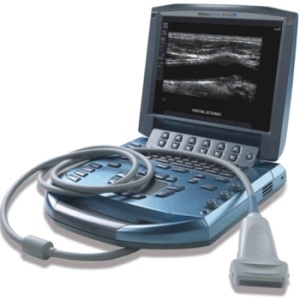 The most recent SGEM-HOP podcast took a look at ultrasound in high fidelity simulation. Ken and I got a chance to speak with Dr. Paul Olszynski from the University of Saskatchewan. He recently authored the following article in which two novel ultrasound interventions were introduced for emergency medicine resident simulation training. The CJEM article is free and open access. The study compared the edus2, a modified ultrasound probe and laptop, with a laptop placed on an audiovisual cart at the bedside during simulation exercises. Paul also goes through a great review of educational theory in the podcast, which is a great bonus on top of the journal article. Take a listen to the podcast and join the conversation over at the SGEM blog page here. 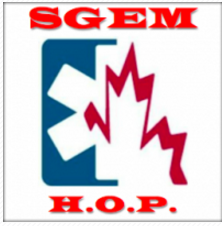 You can also tweet at us @thesgem @socmobem and @olszynskiP using the #SGEMHOP.